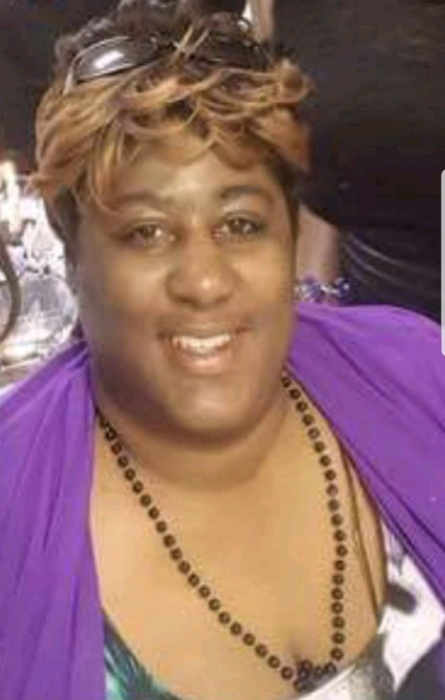 Jane Charlene Ralph was born on July 26, 1976 in Suffolk, Va. She departed this life on Sunday June 24, 2018 at 102 Walker St. Edenton, North Carolina. Jane Charlene attended Gates County Public Schools. After high school, she attended Albermal College. She was employed with Home Care Services. Jane Charlene loved life to the fullest and her family. She often would be seen taking family photos of every event. We will always miss her. Charlene was a member of New Mt. Joy and was a member of the Voices of Inspiration. She also loved Praise and Worship, when she would often get her dance in. After worshipping and dancing, she looked forward to a healthy meal. Jane Charlene leaves to cherish her memories: her mother and father: Varsorine K. and James E. Ralph, two sisters: Lesley Walker of Georgia and Sheila Ralph of Elizabeth City, N. C.; and a sisterly friend; Verita Johnson of Suffolk, VA, a grand-mother: Marion Knight of Drumhill, N.C, grandparents: Sadie & William Ralph, George Knight and a host of relatives and friends.